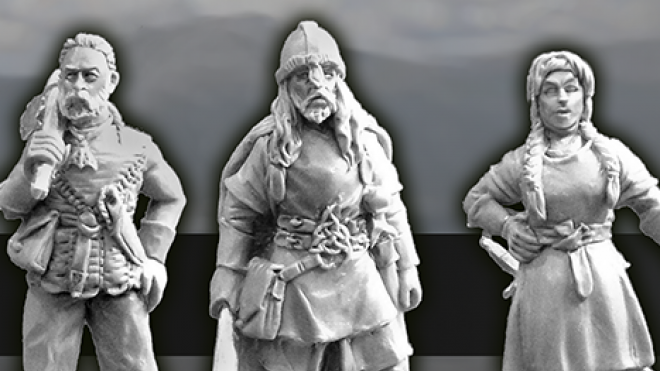 Westfalia Miniatures are going to be coming back to Kickstarter very soon with a new series of miniatures for The Adventures Of Siegfried. 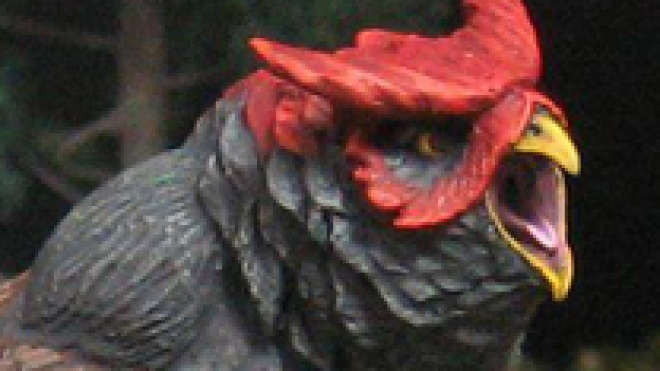 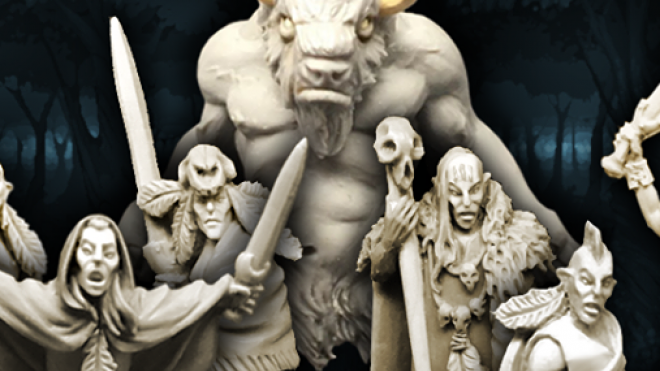 Westfalia Miniatures are going to be returning to Kickstarter very soon with their Feral Lands project which looks to bring not only their Elves to the tabletop but also some wild Beastmen too. 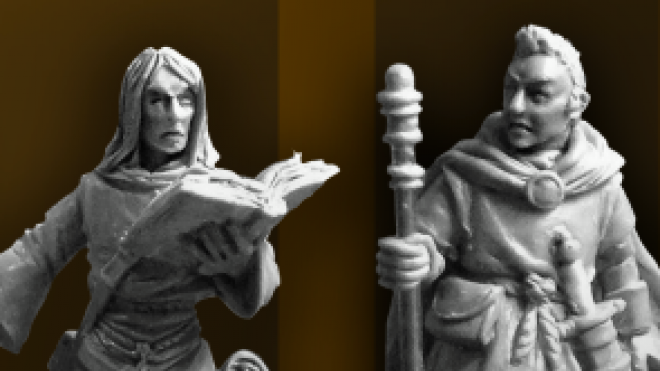 Westfalia’s Heroes Of Aventuria Kickstarter Now Live! 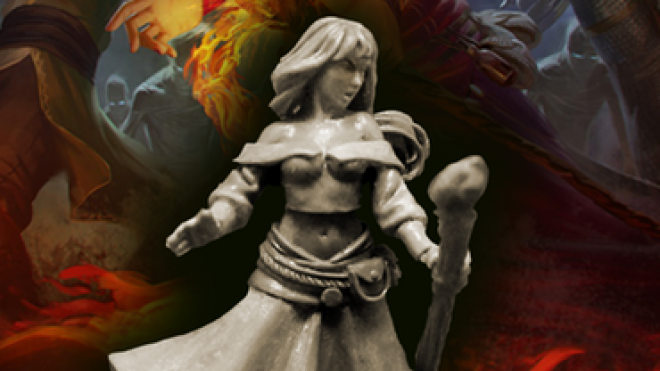 Westfalia Miniatures are on Kickstarter running their very time-limited Heroes Of Aventuria Kickstarter. 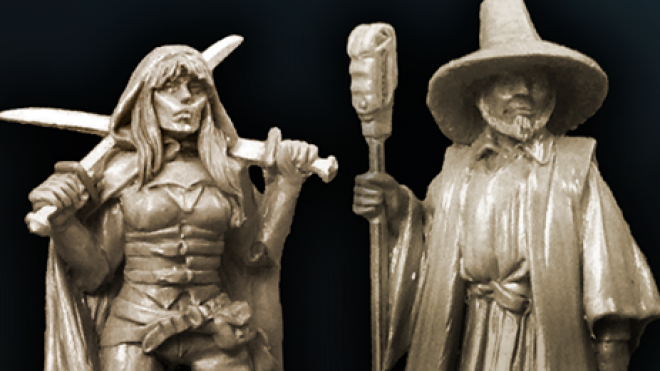 Westfalia Miniatures continue the previews ahead of their The Dark Eye Kickstarter which looks to bring iconic characters to life from this German role-playing game. 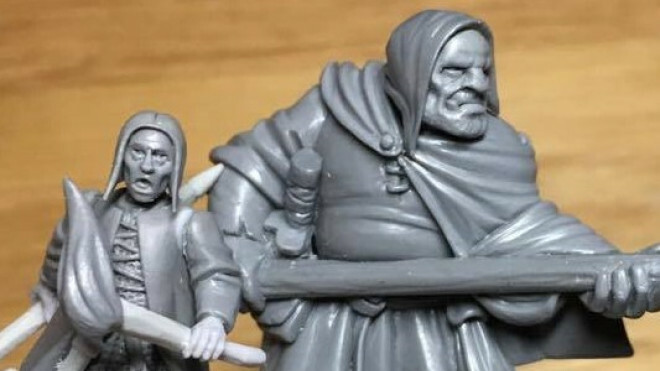 Westfalia Miniatures has been teasing more The Dark Eye heroes based on the hit role-playing game from Germany and published in English via Ulisses North America. 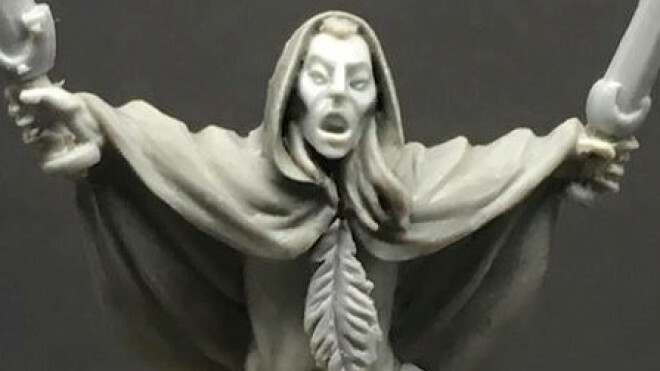 Westfalia has teased more of their upcoming miniatures from the world of Aventuria for The Dark Eye, known as Das Schwarze Auge in Germany where the role-playing game was birthed. 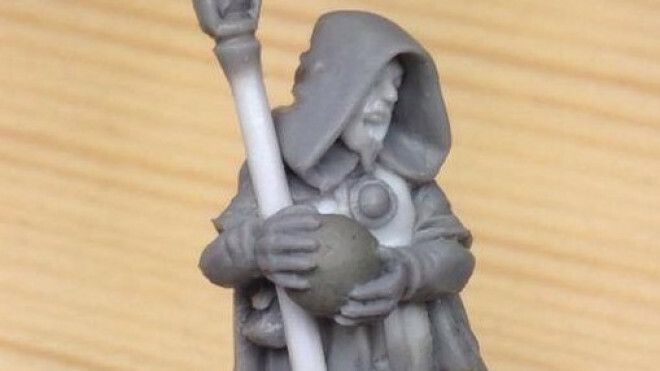 Westfalia is continuing to expand their catalogue it seems as they turn their attention to sculpting some Torwalians based on the German RPG, The Dark Eye. 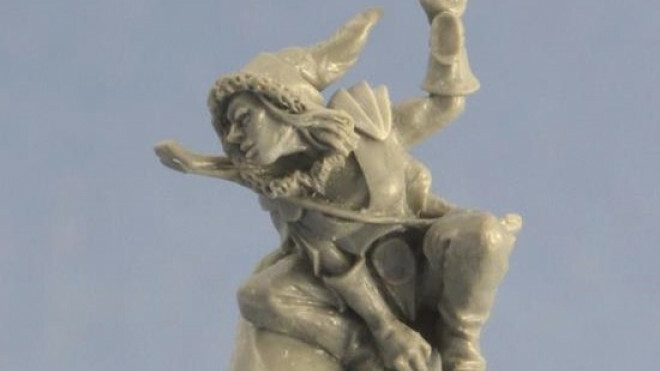 Westfalia is working on a range of tribal elves, and have previewed two mounted variants who will soon be riding out. 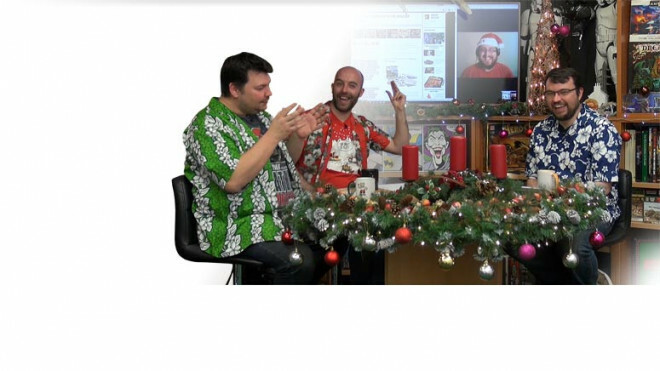 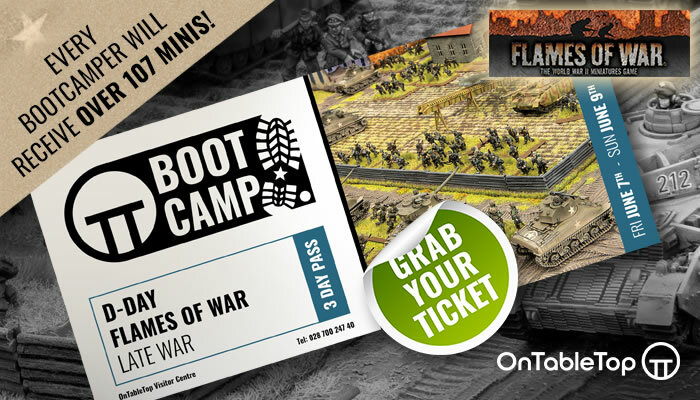 A teaser popped up on the Westfalia Miniatures Facebook Page for a project involving them and the rather excellent illustrator, Gary Chalk. 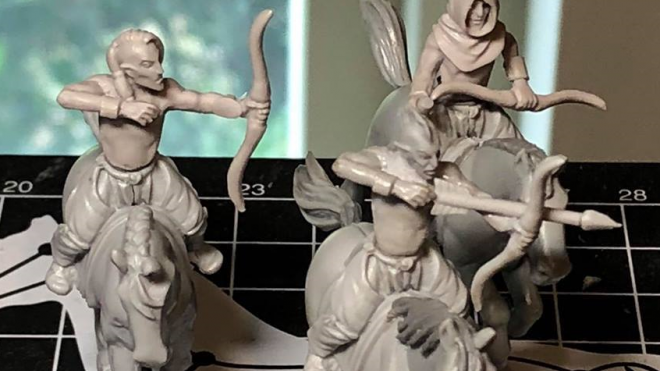 Designed to be released on Kickstarter in July 2018, Westfalia has previewed some more of their Feral Elves over on Facebook. 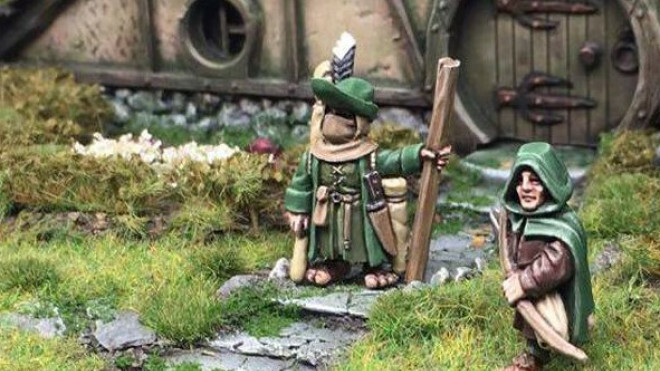 Prone to delving into interesting and new projects, Westfalia has taken a step towards creating a range of wonderful looking Elves. 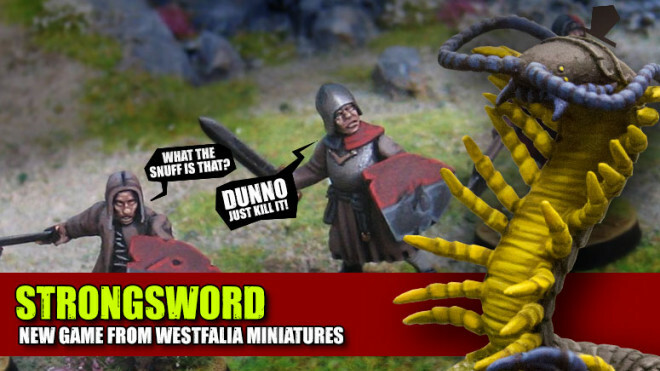 To prove that big things often come in small packages, Westfalia Publishing is on Kickstarter with a fantastic project featuring halflings! 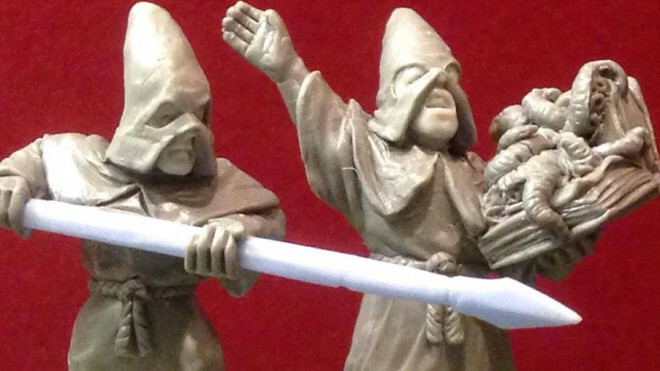 Building on their diverse range of different Halflings, the folks at Westfalia showed off the work going into not only their Halfling Witch Hunters but also some diminutive Cultists too! 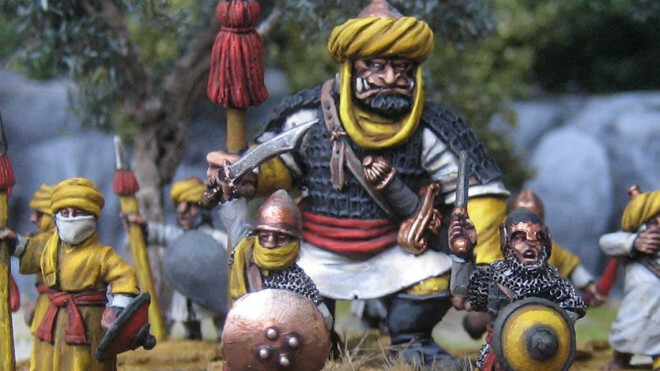 Arabic Halflings On The Cards From Westfalia Miniatures? 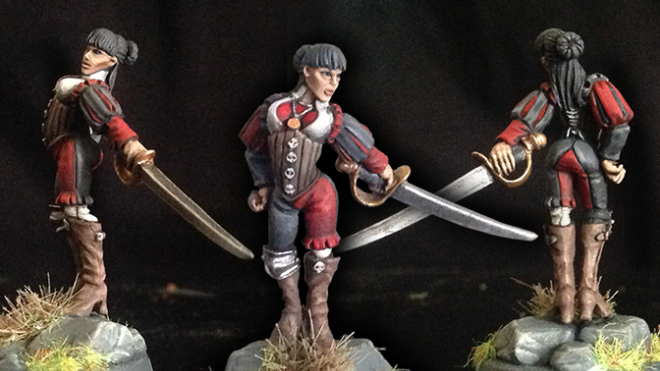 Westfalia Miniatures put together a preview of some of their models of Halfling variety. 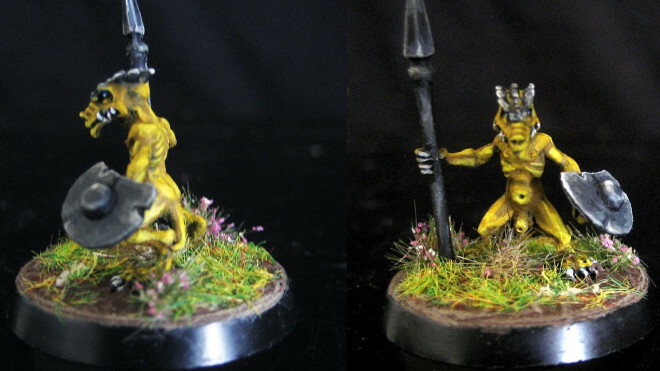 These warriors are a little more exotic with an Arabic theme to them! 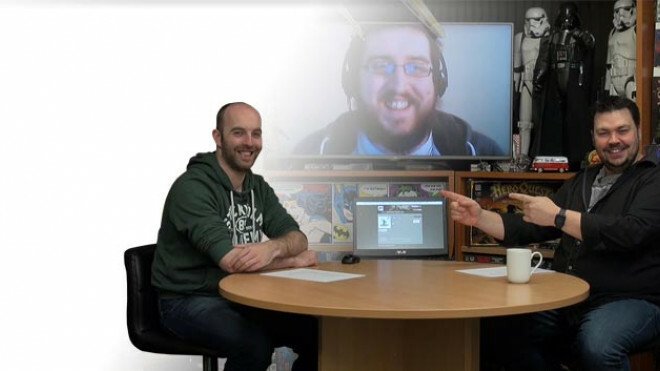 It seems like Westfalia are going to be expanding their collection all the more with some fascinating new projects on the way for 2017. 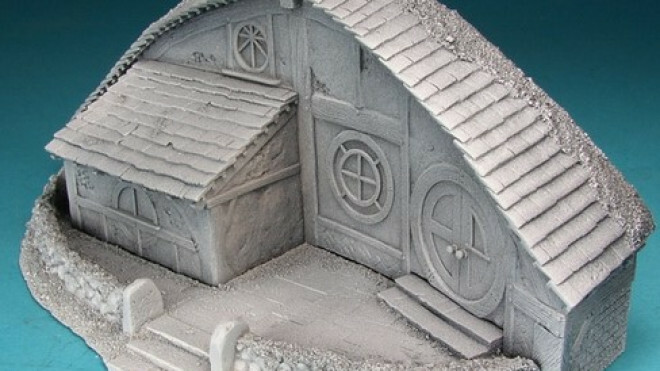 Westfalia is on Kickstarter with a very short campaign looking to create some new models and terrain pieces for use with your Fantasy games. 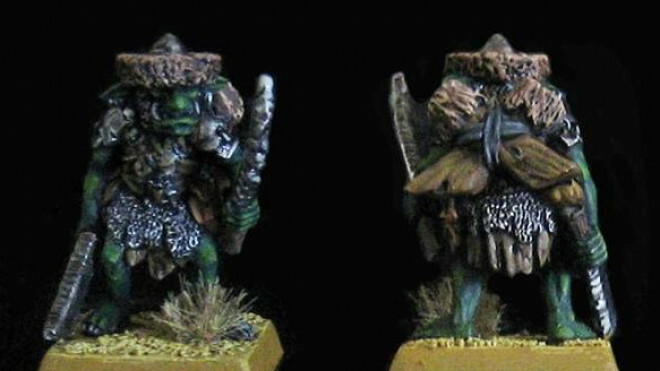 See what you think of the Second Breakfast packed with Halflings and their little homes too! 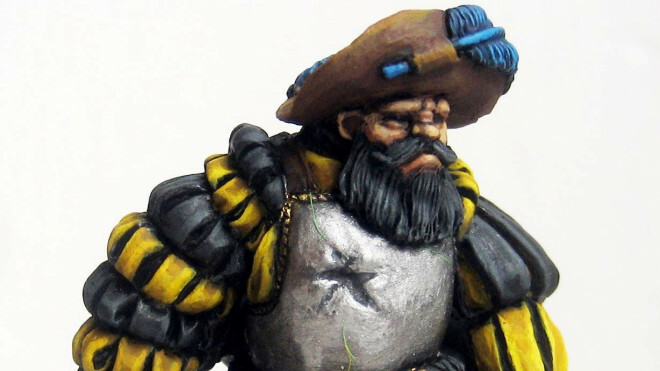 Running from the 25th November till the 5th December 2016 Westfalia will be hitting up Kickstarter once more with some new Halfling models and much more. 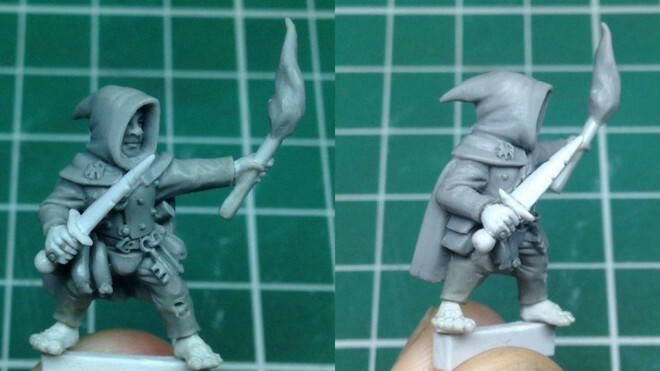 Westfalia have been showing off some more of their work on future dungeon delving foes on the horizon and one such group are the Kobolds. 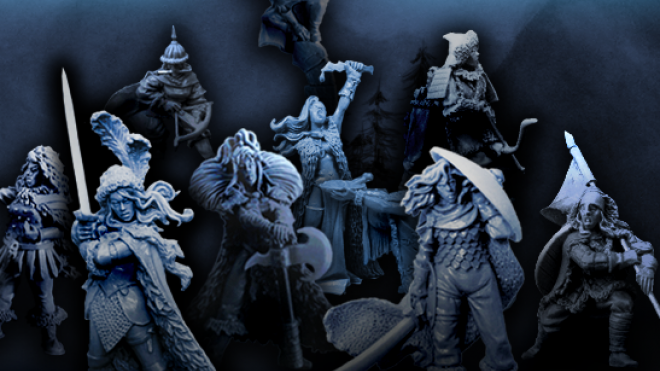 Westfalia Fantasy Battles have headed to Kickstarter to fund their Northern Mercenaries all of whom are women warriors ready for a scrap in the snow. 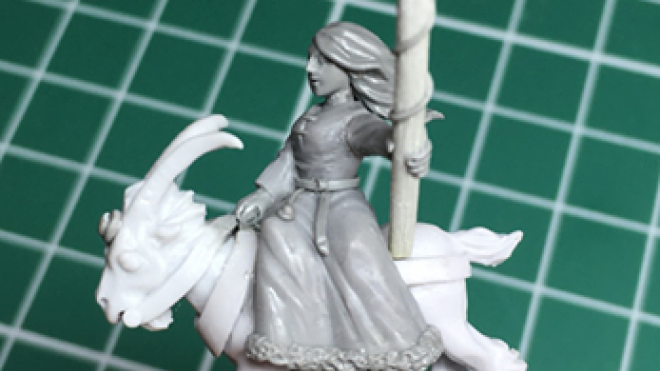 Westfalia Fantasy Battles continue to impress with their previews for the upcoming Kickstarter set in the fields of ice towards the North. 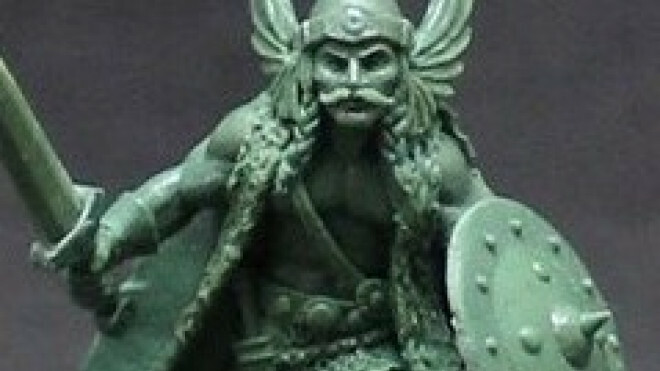 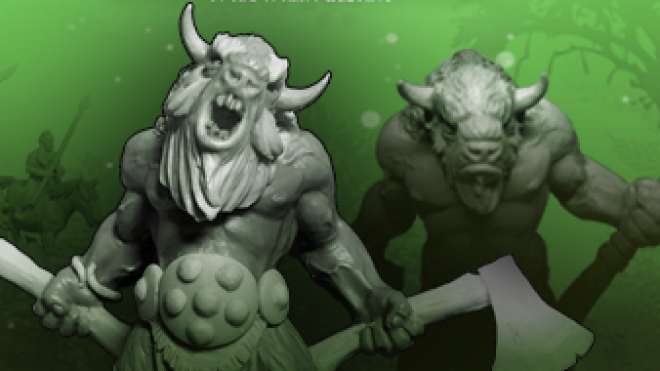 Looking to add some Saxons to your battle? 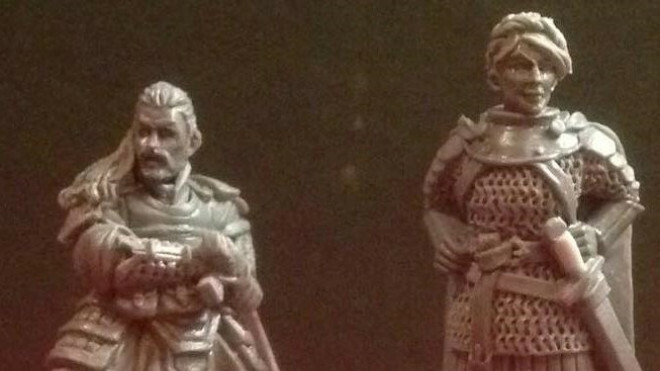 Westfalia is showing off some Saxon Light Cavalry previews that will be the perfect new additions to your collection. 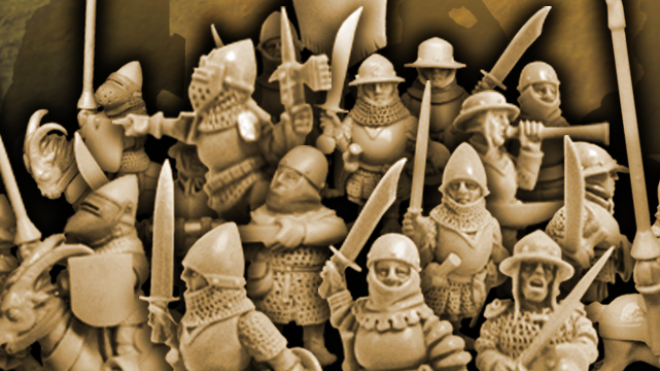 Westfalia Fantasy Battles have shown off some more previews ahead of their Kickstarter for the Northern Mercenaries. 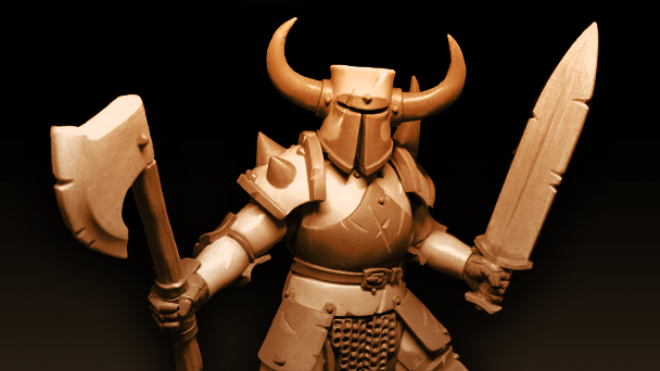 Westfalia Fantasy Battles have teased another image from their upcoming specialist range which will drop later this year. 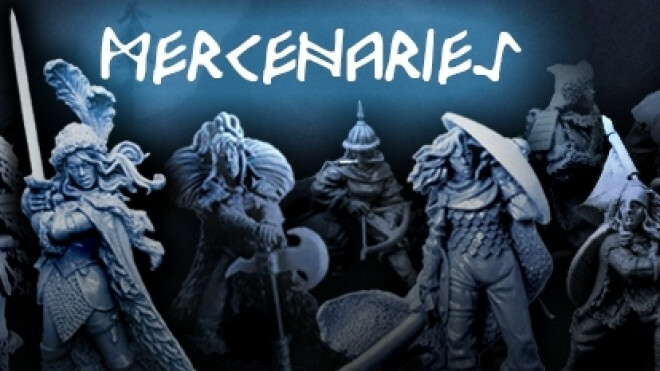 Westfalia have looked ahead towards their next Kickstarter campaign where they are travelling up North and they need to take some Mercenaries with them! 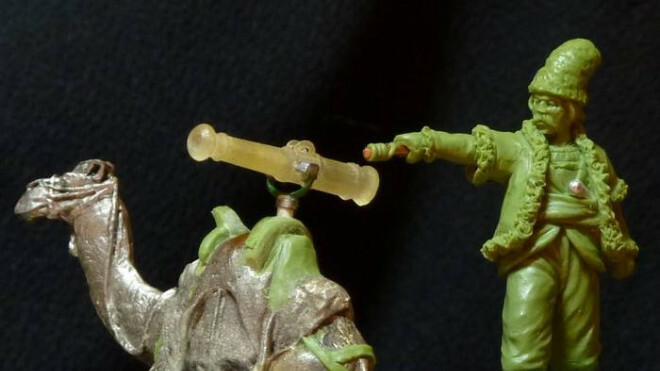 If you've been on the fence about getting into playing a post apocalyptic type game, then Westfalia Miniatures may have just changed your mind. 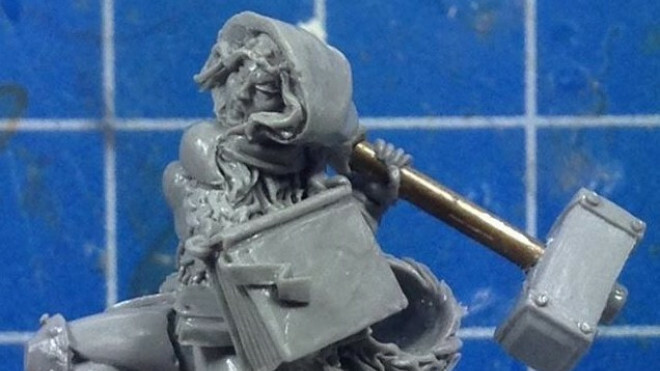 Their latest Kickstarter, 28mm Wasteland Survivors, has captured the best of the Mad Max-ish vibe and poured it into some great minis. 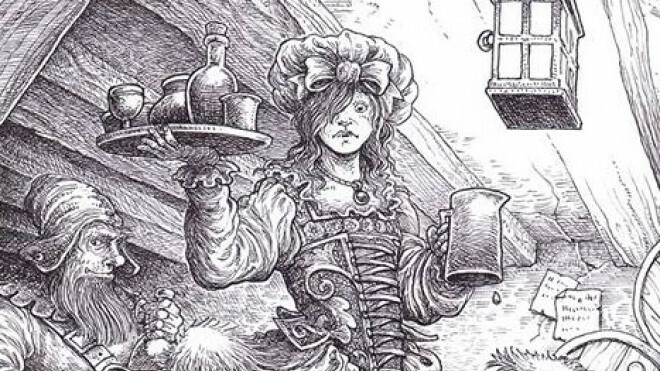 Mechanical animals are headed into the steampunk world with the new Steampunk Menagerie Kickstarter from Westfalia Publishing. 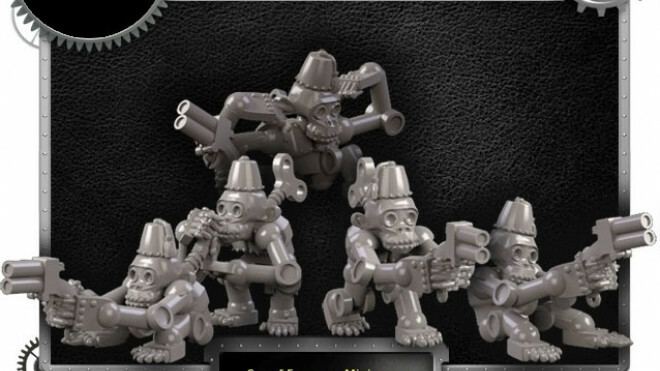 Apes and Crabs are on deck at this time with utterings of gorillas and perhaps a dinosaur down the line! 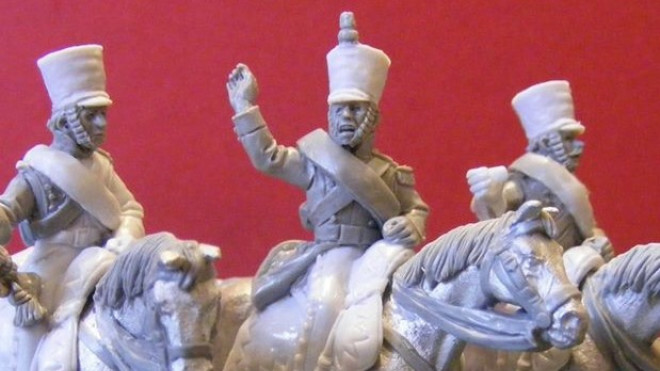 Westfalia Miniatures is bringing the Persians to Napoleonics in 28mm glory with their Kickstarter! 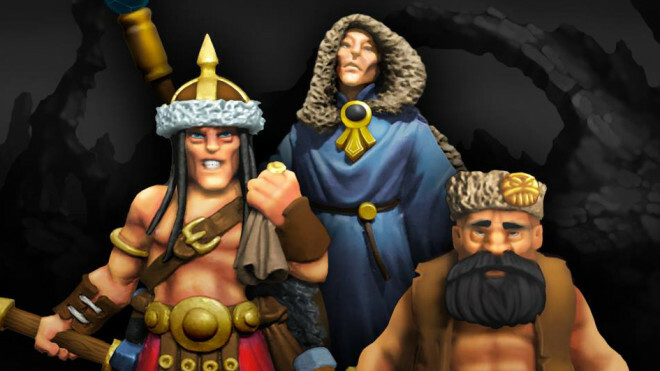 Camels, fur hats and beards will see their way into the battle in this project.